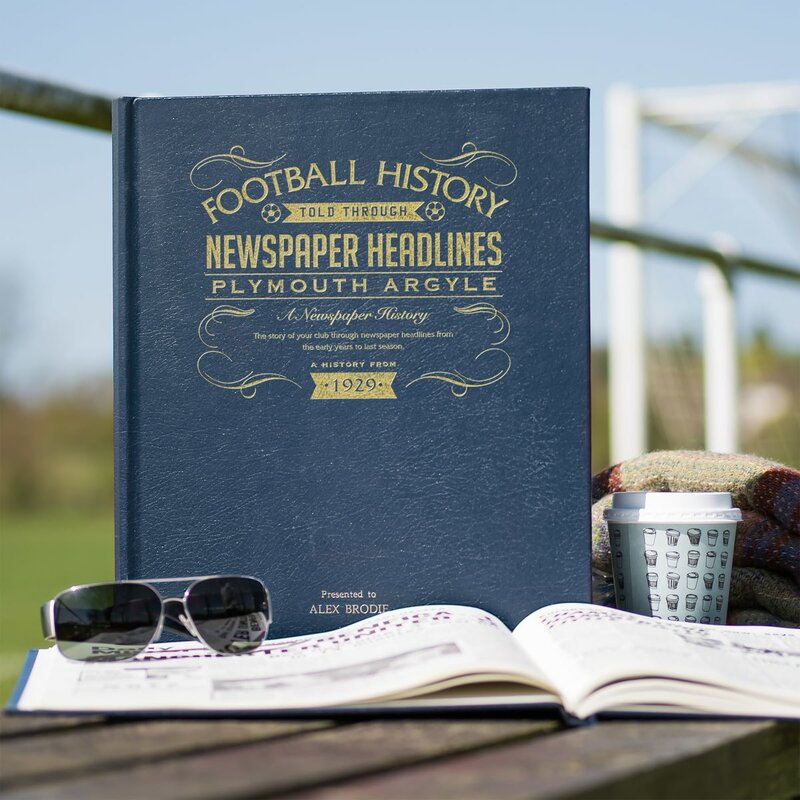 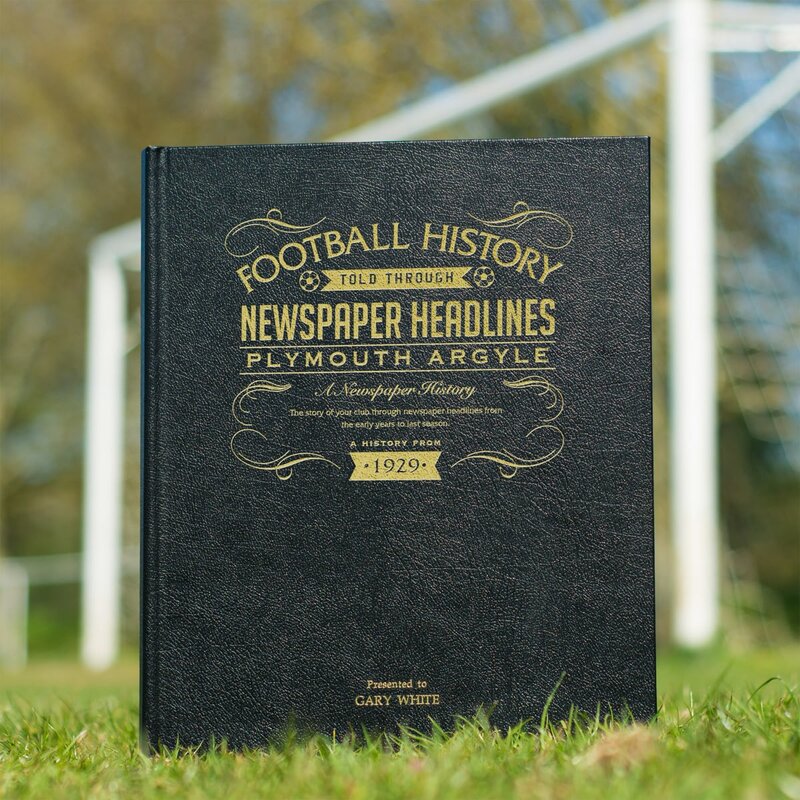 Starting in 1929 with 3-0 wins in both the 2nd and 3rd rounds of the cup, this book charts a glorious history of great league and cup games and names through the decades. 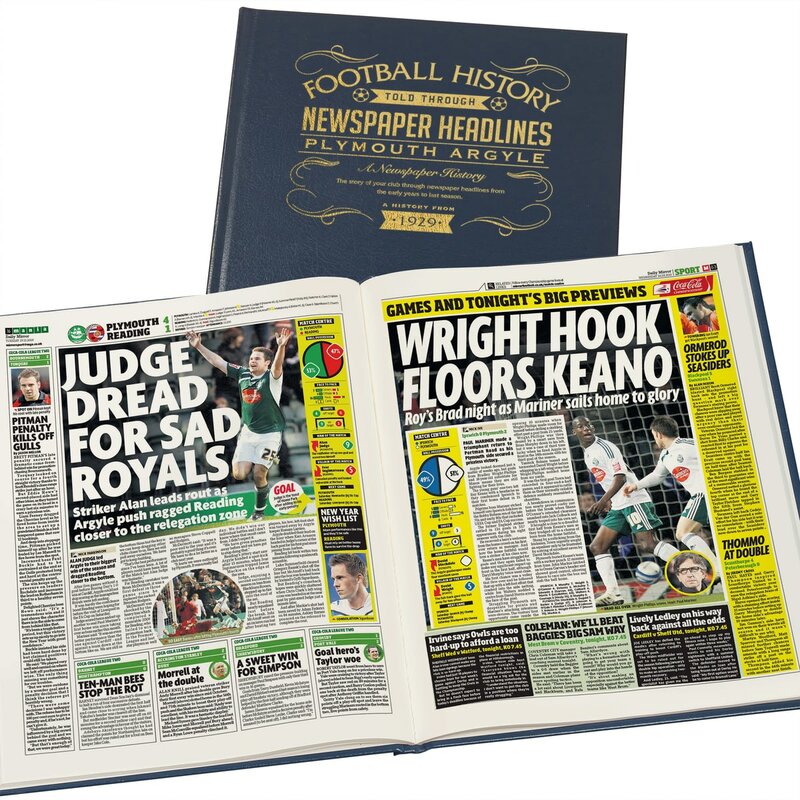 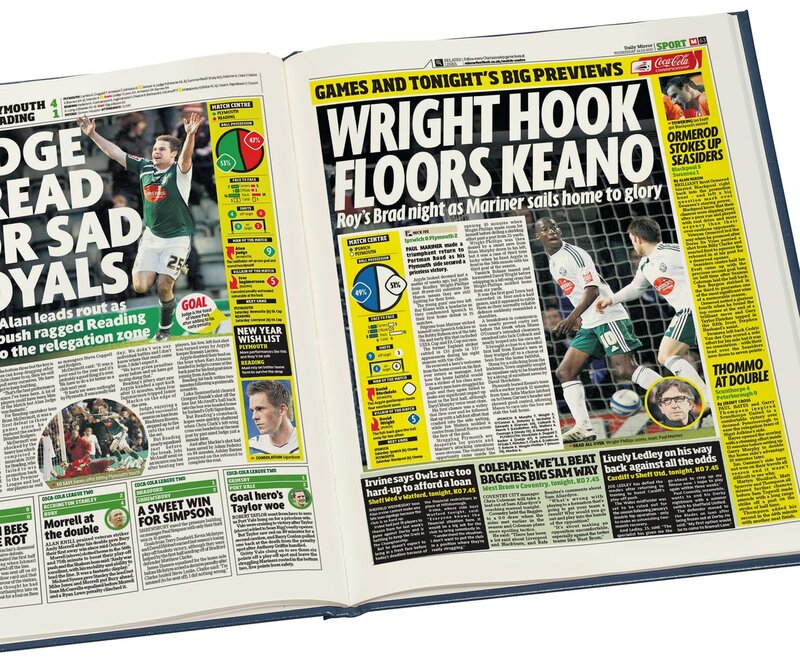 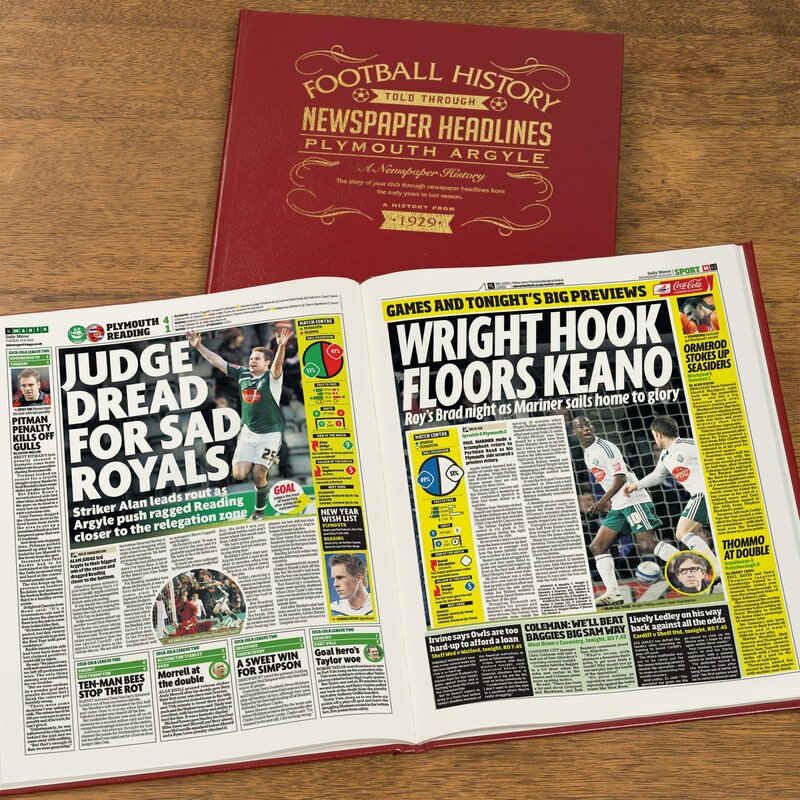 Top stories include a 2-2 draw with Villa at Home Park, in front of a record 43,596, a League Cup win over Chelsea, a 1-0 FA Cup semi-final defeat by Watford and promotion and relegation issues. 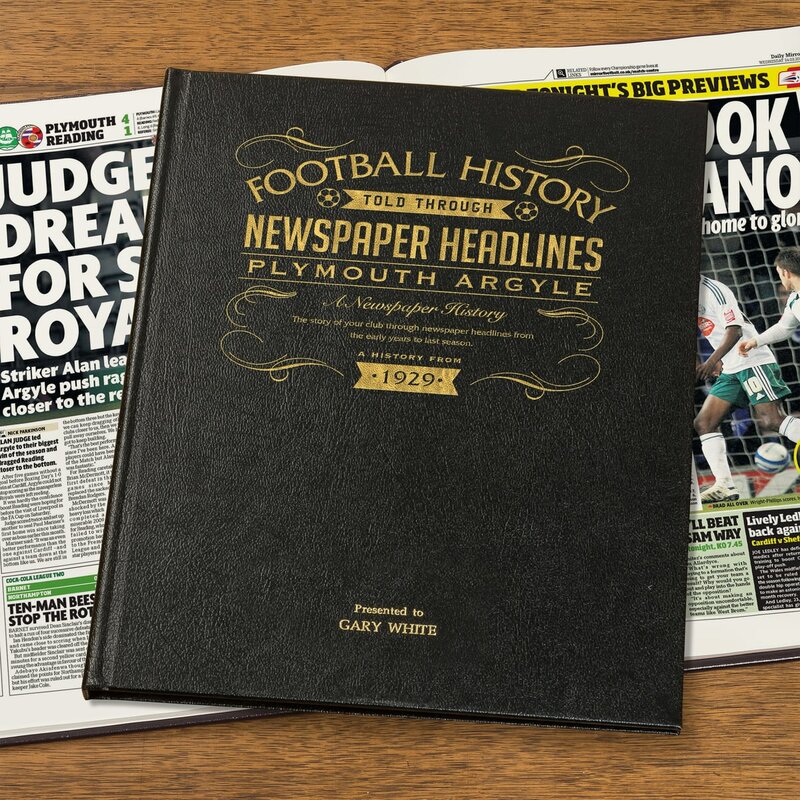 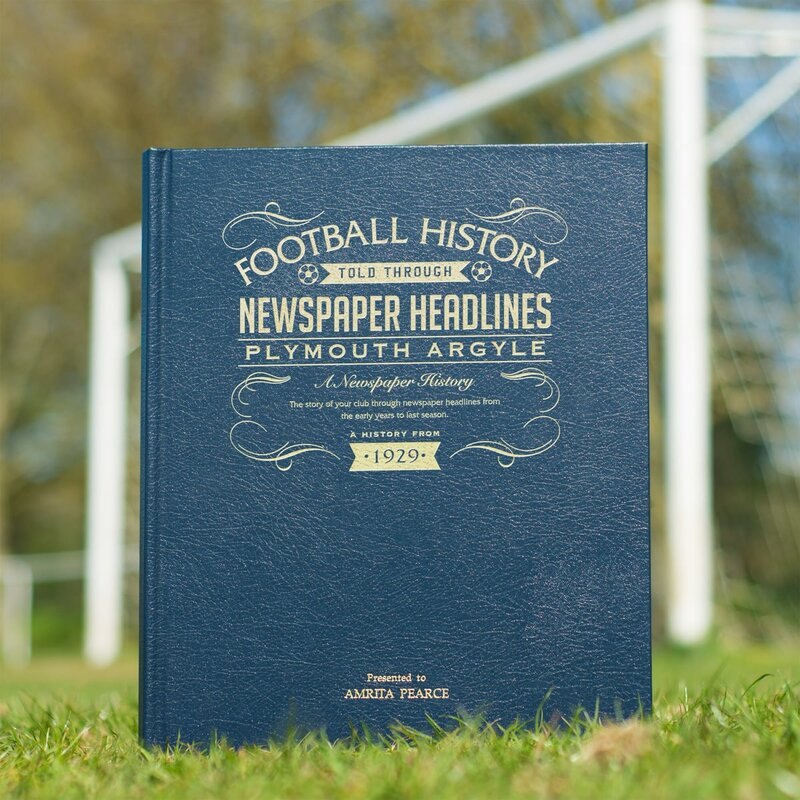 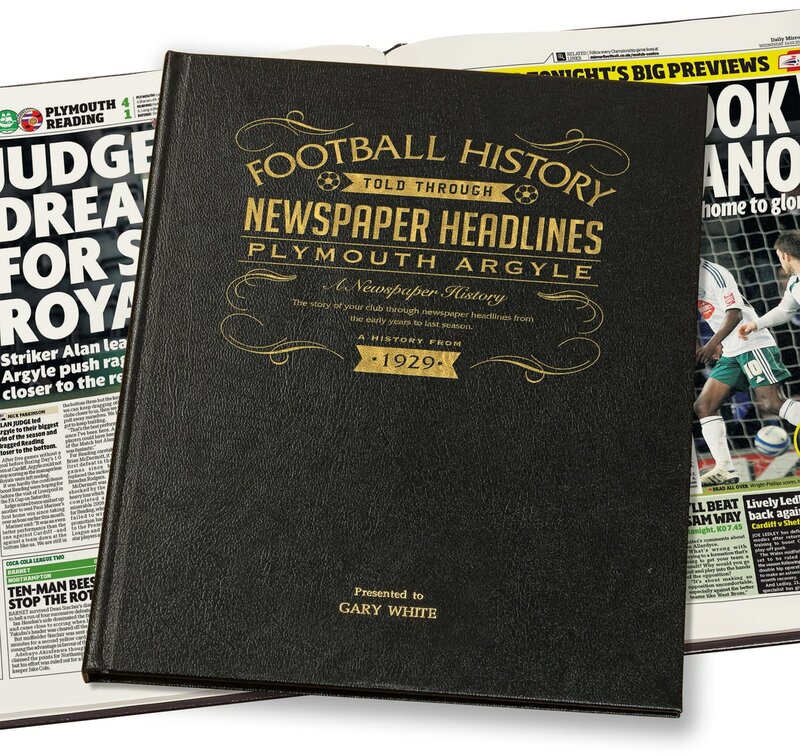 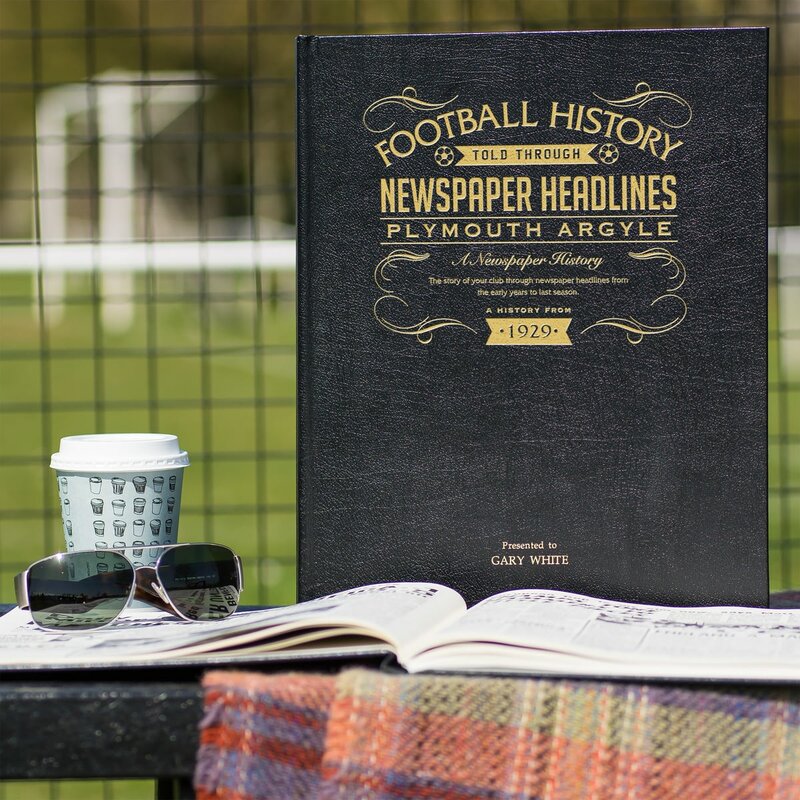 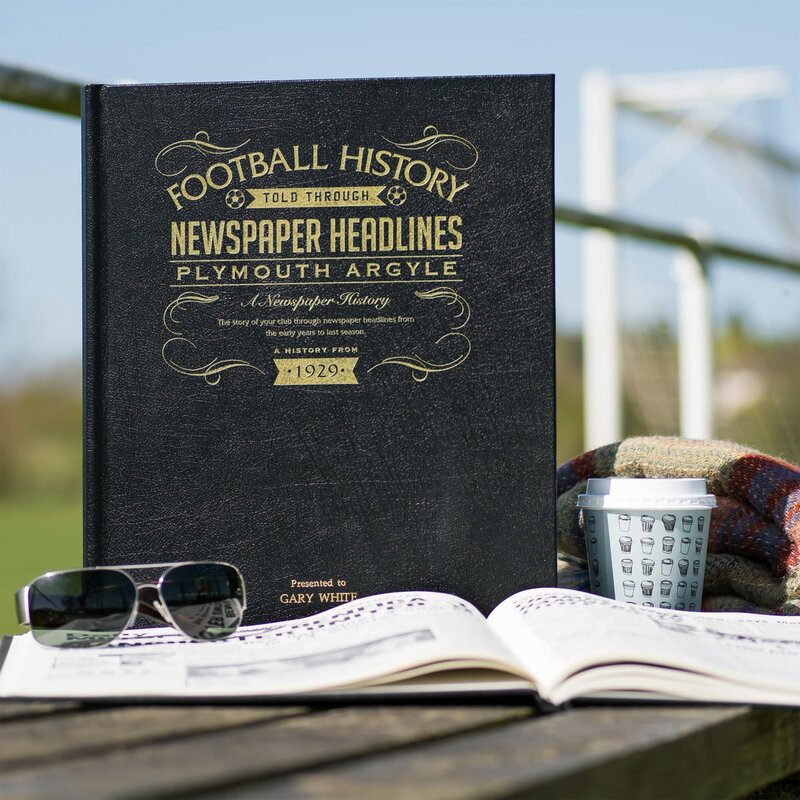 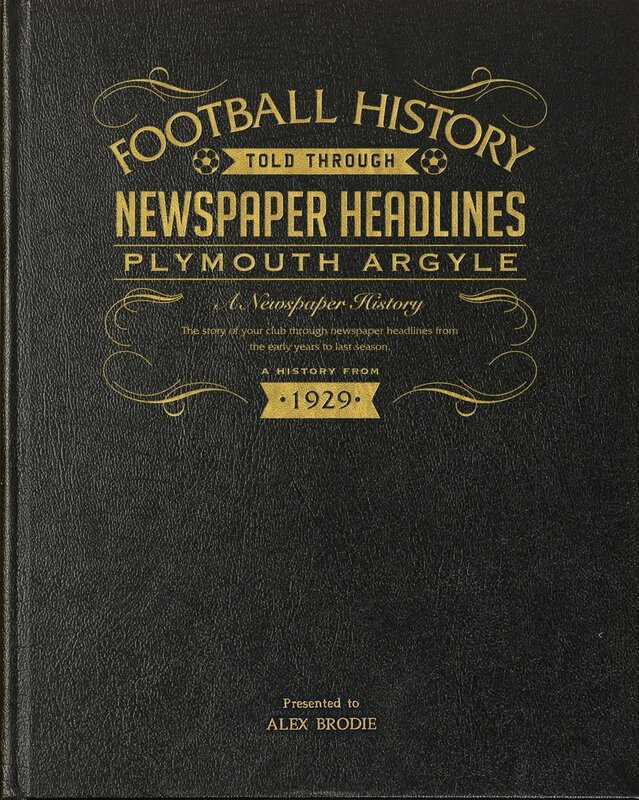 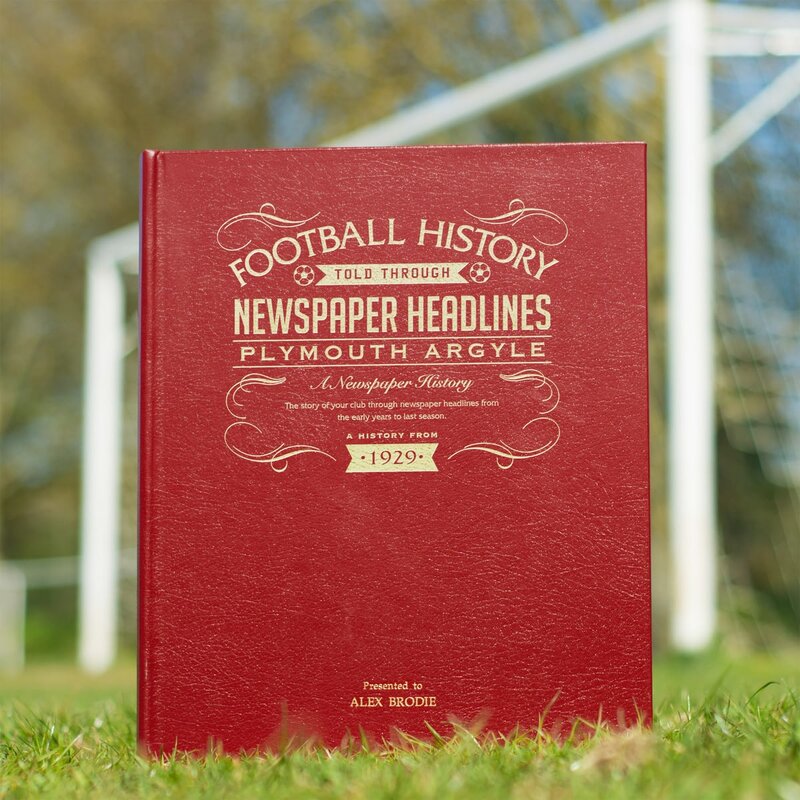 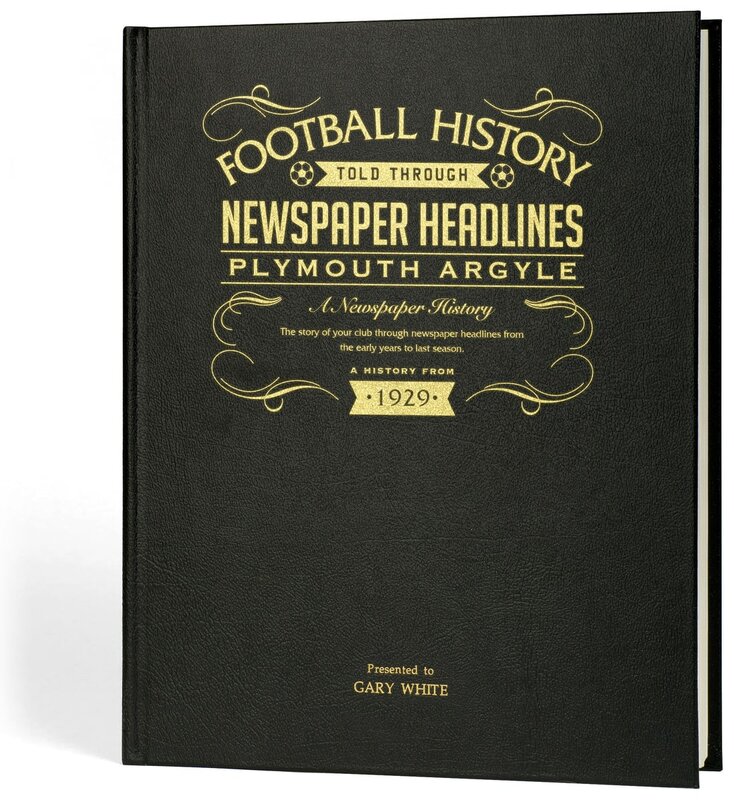 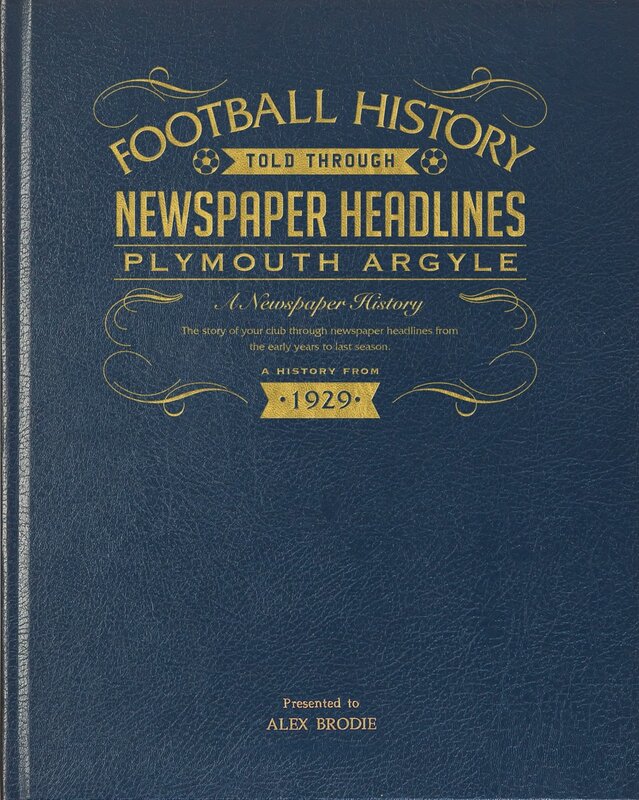 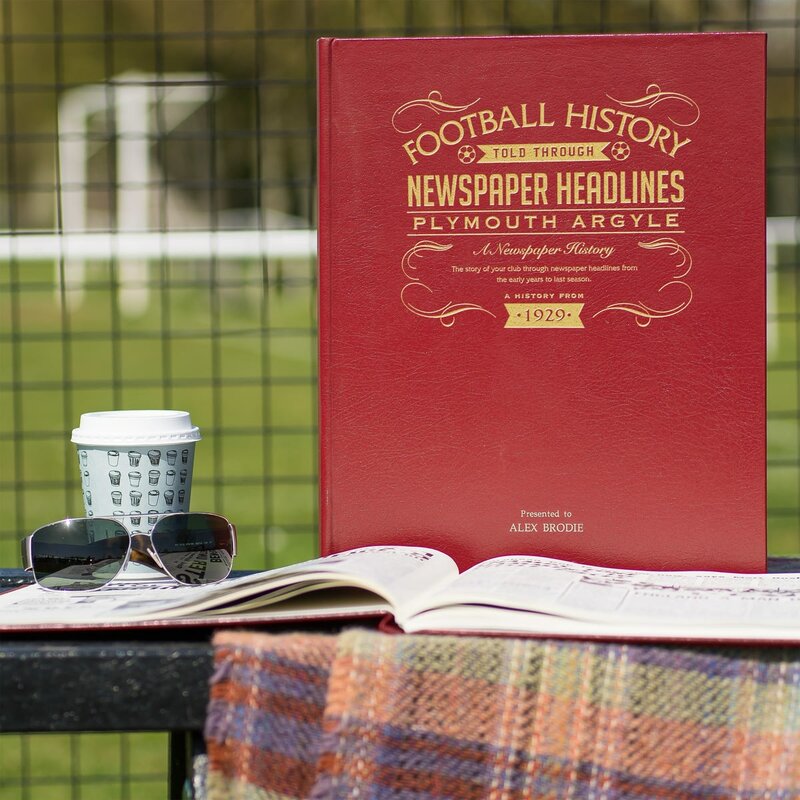 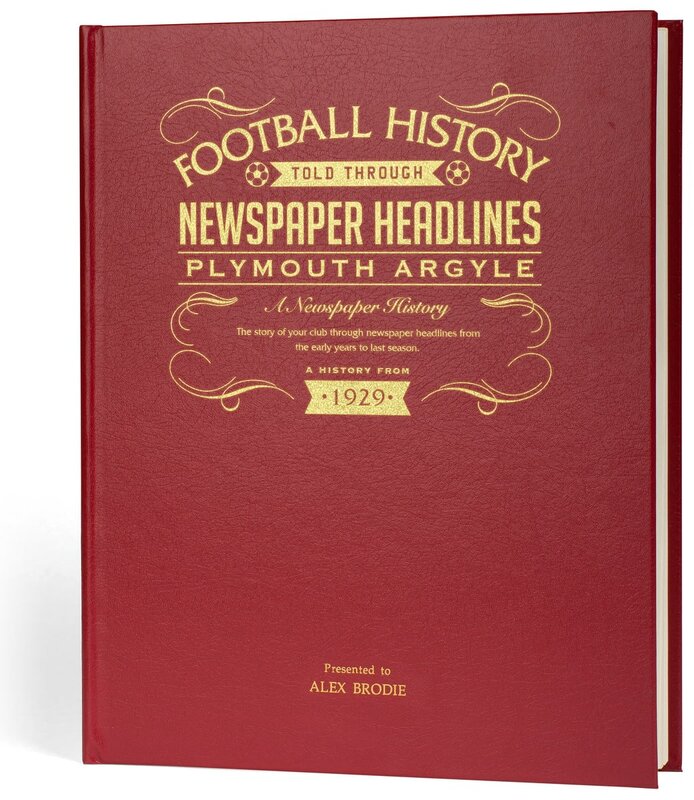 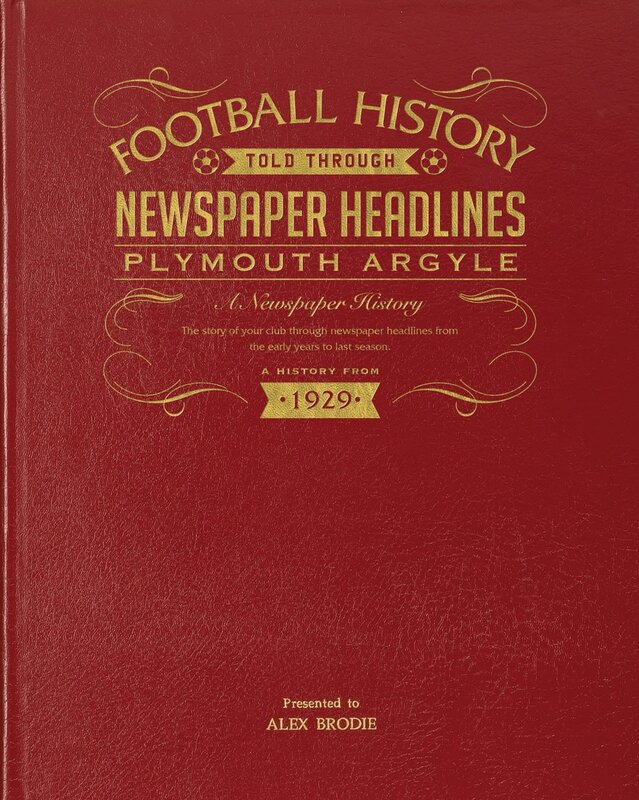 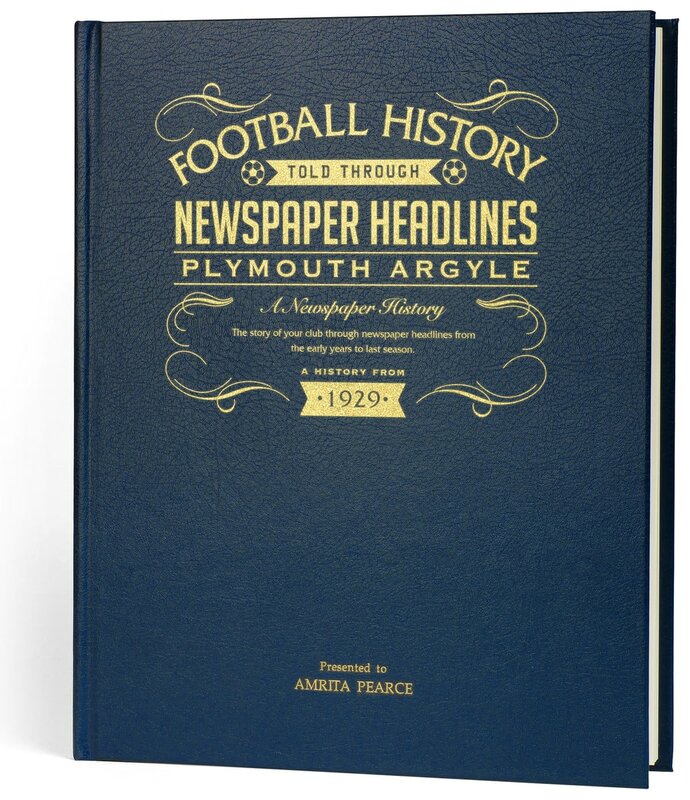 This is a unique and wonderful gift and a must have for all Plymouth fans.